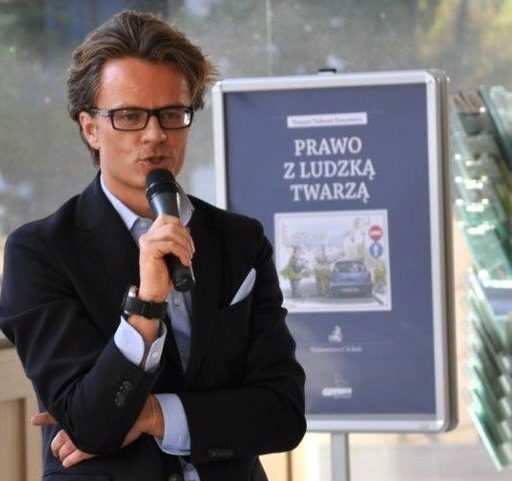 SUGGESTED CITATION Koncewicz, Tomasz Tadeusz: The Polish Crisis as a European Crisis: A Letter to Mr Jean-Claude Juncker, VerfBlog, 2017/10/16, https://verfassungsblog.de/the-polish-crisis-as-a-european-crisis-a-letter-to-mr-jean-claude-juncker/, DOI: 10.17176/20171016-104806. The EU should have learnt from the cowardice of Europe after 1933. Hungary with its resurgent anti semitism ditto Poland destroy dissent and do not protect the weak. Both resemble Russia and both should have been chucked out of the EU or at least suspended. Turkey should be deprived of its EU privileges, as it imprisons dissidents and eliminates opposition, too. That said, the erosion of rights is nearly universal.I used to think the EU would be a bulwark against tyranny or/and bigotry but instead it is pathetic. Oddly perhaps, this lack of guts and conviction was discussed by Bat Ye’or in her Eurabia,2005,as well as in Laughland’s Tainted Source, 1997. The first showed how the EU overlooked civil rights and democracy in some Islamic states it dealt with, while the second argued that united Europe was never intrinsically a liberal democratic grouping.Both were derided at the time, but both were right.The recent notion that the EU has a neo-imperial civilising mission inflates its self-image but is no more credible than any other such. Wake up Europe, before we find ourselves helpless in an ever more fascistic world. Set an example to eg the US and Australia, which are likewise faltering.